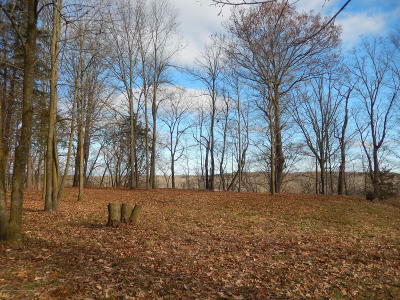 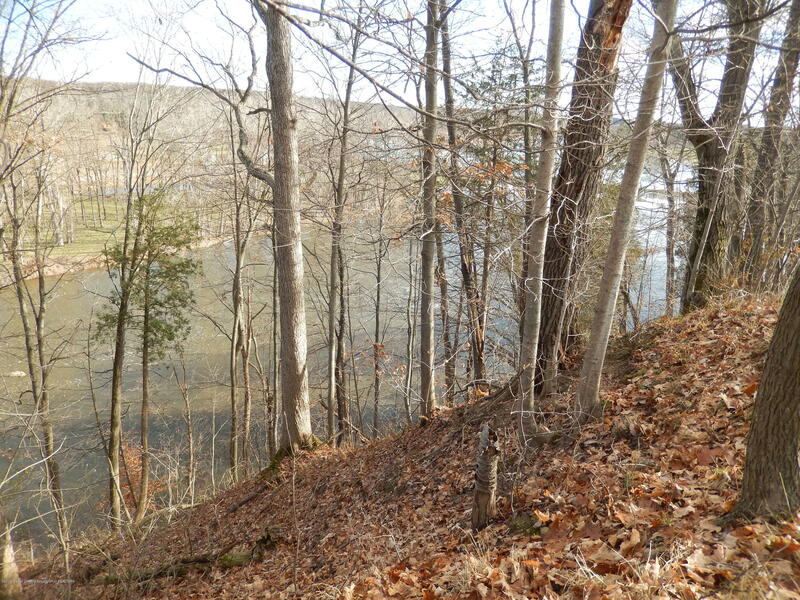 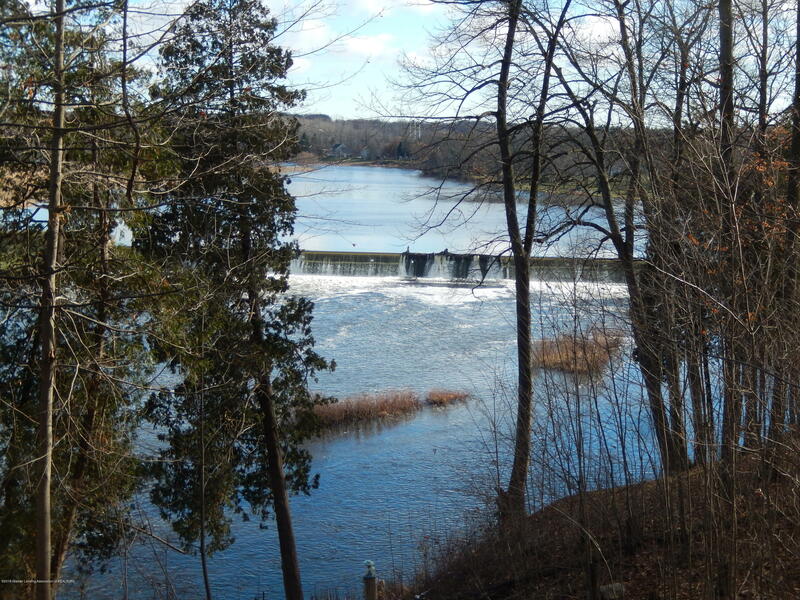 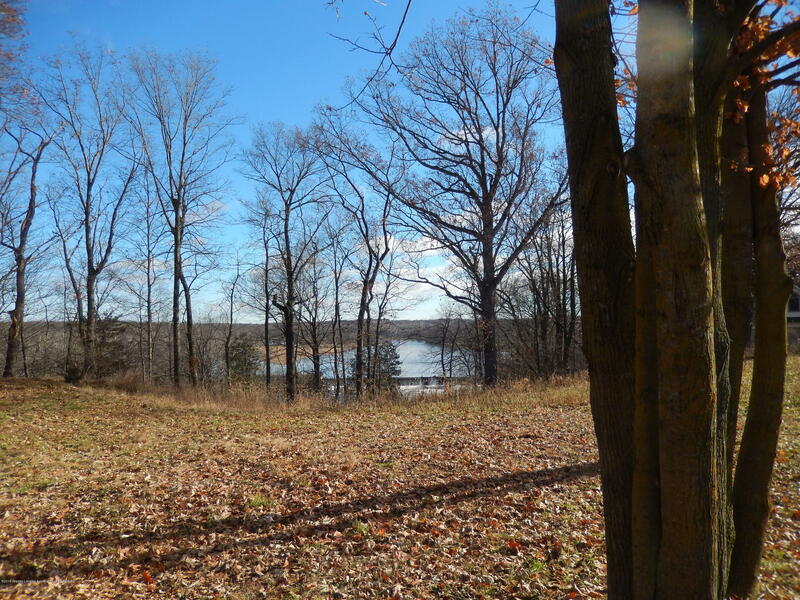 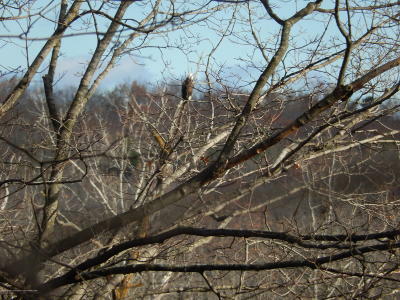 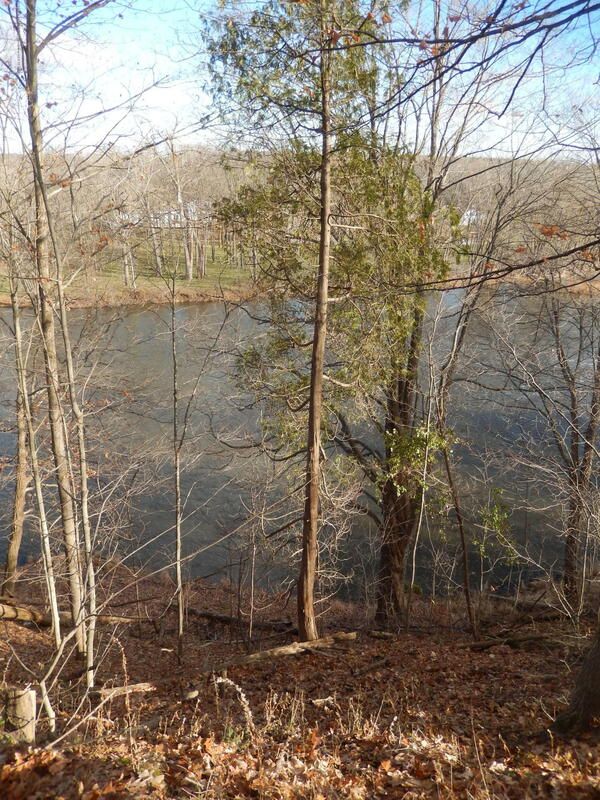 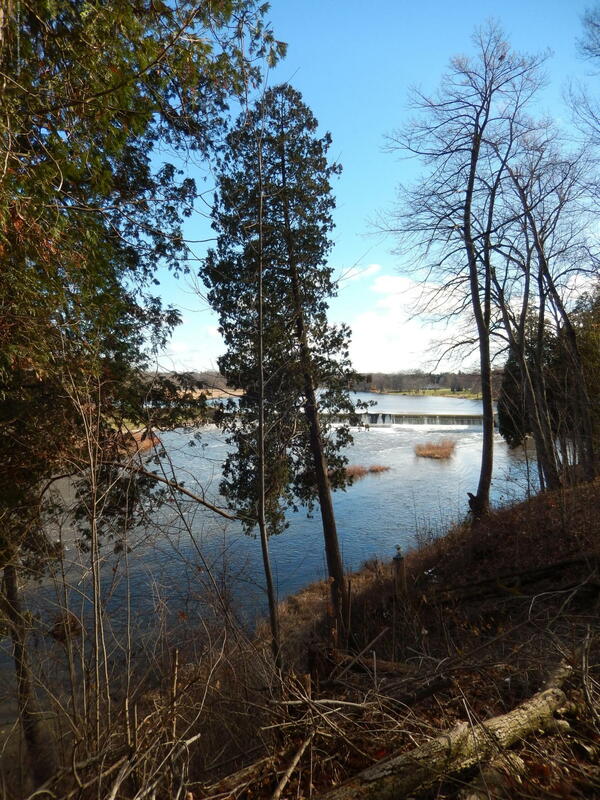 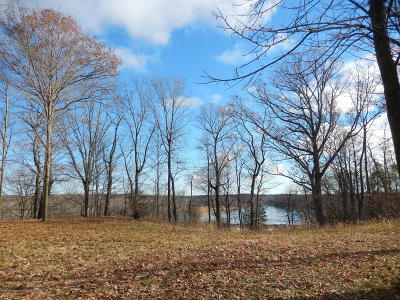 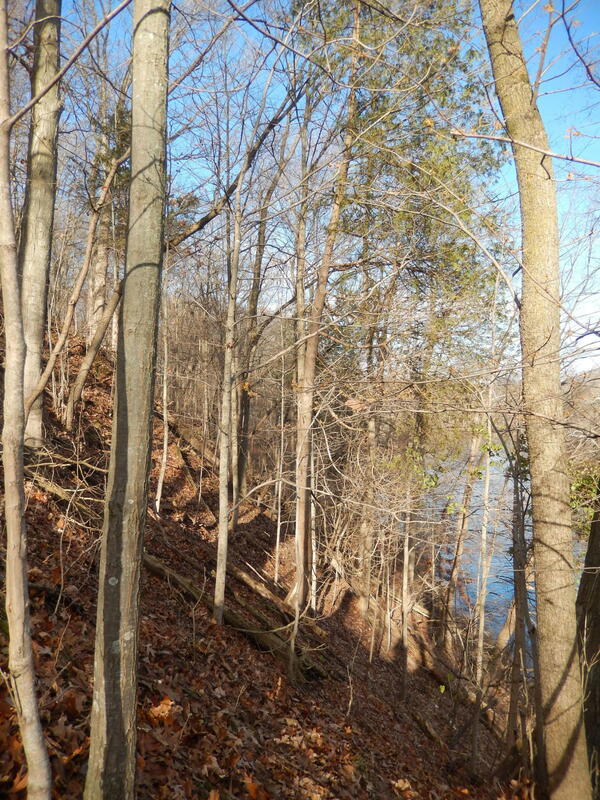 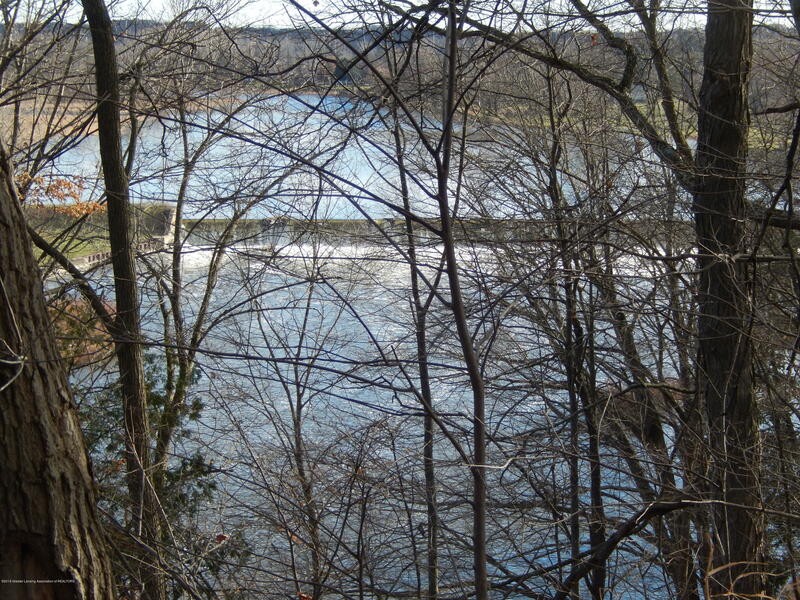 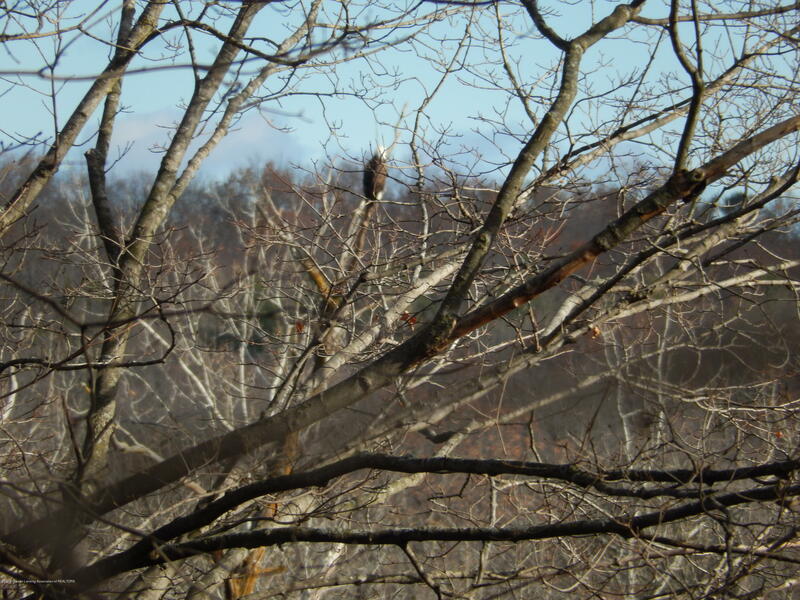 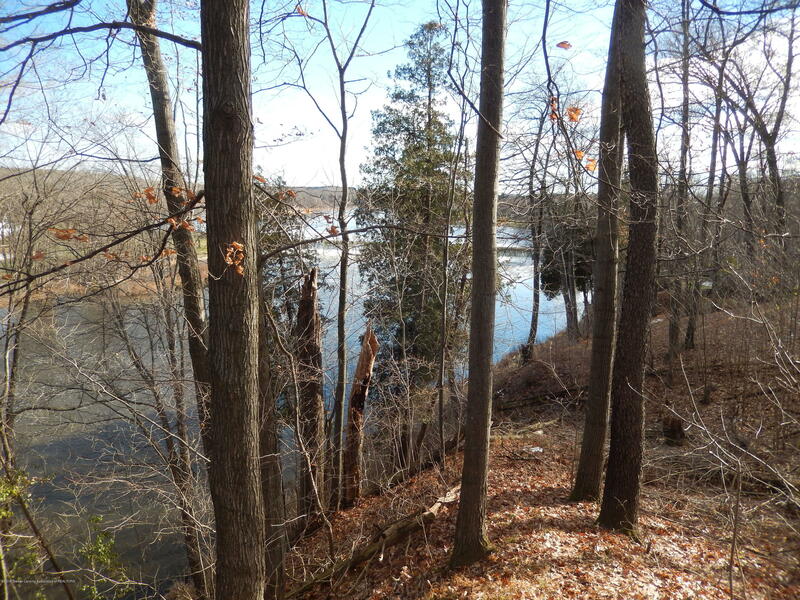 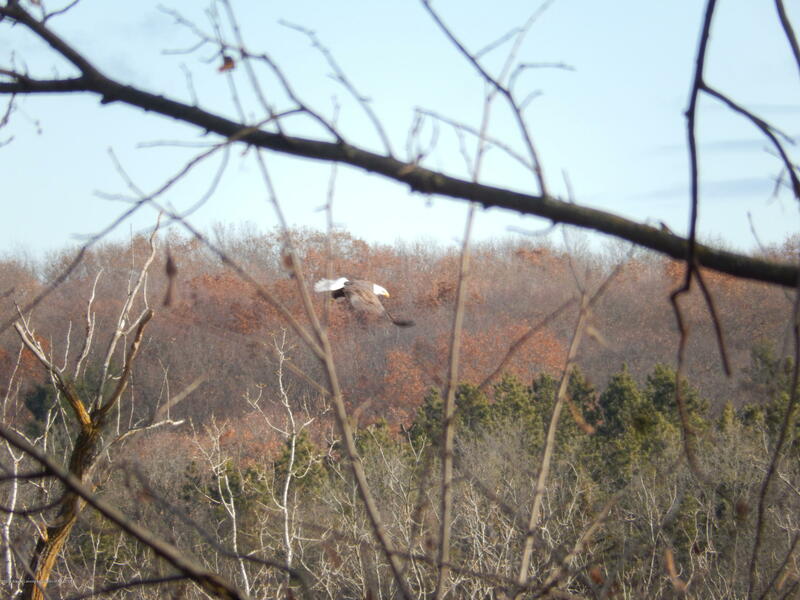 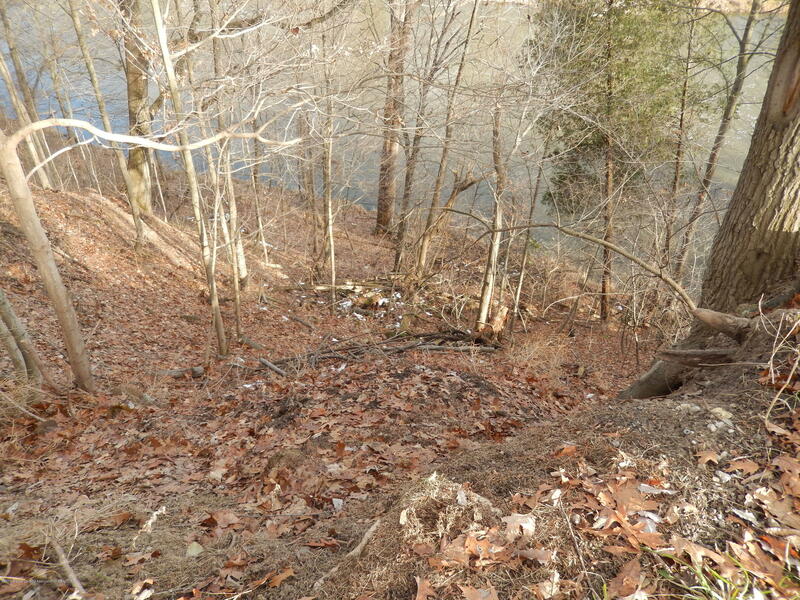 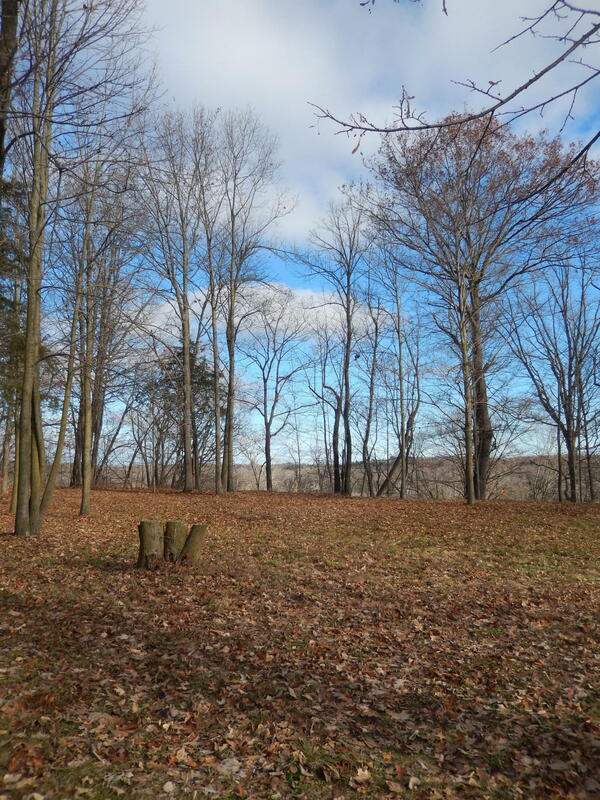 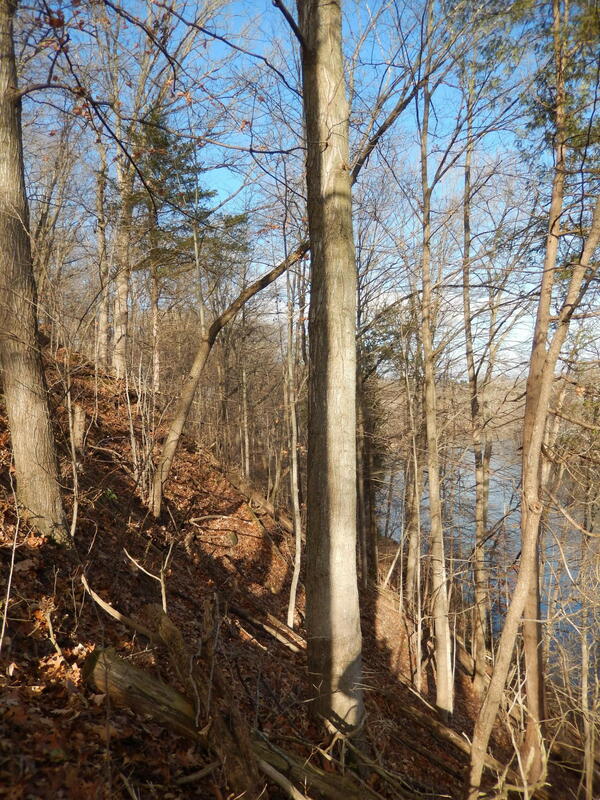 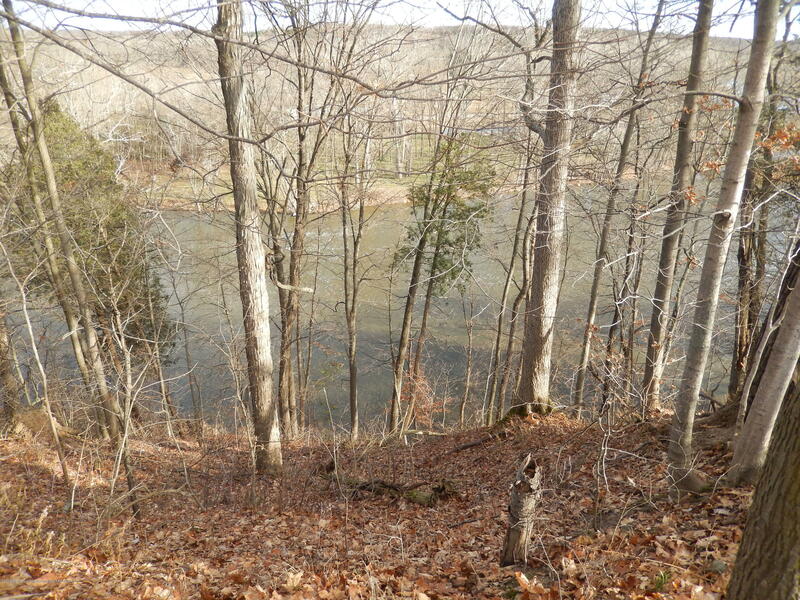 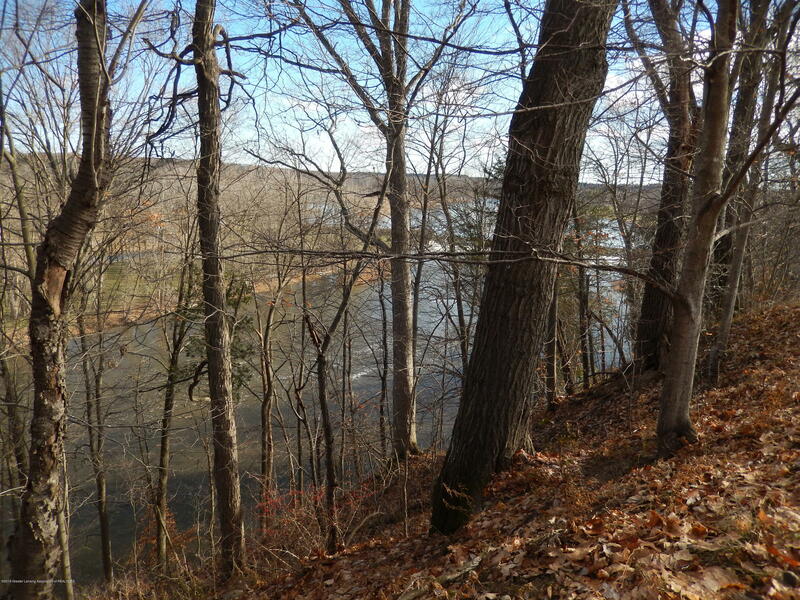 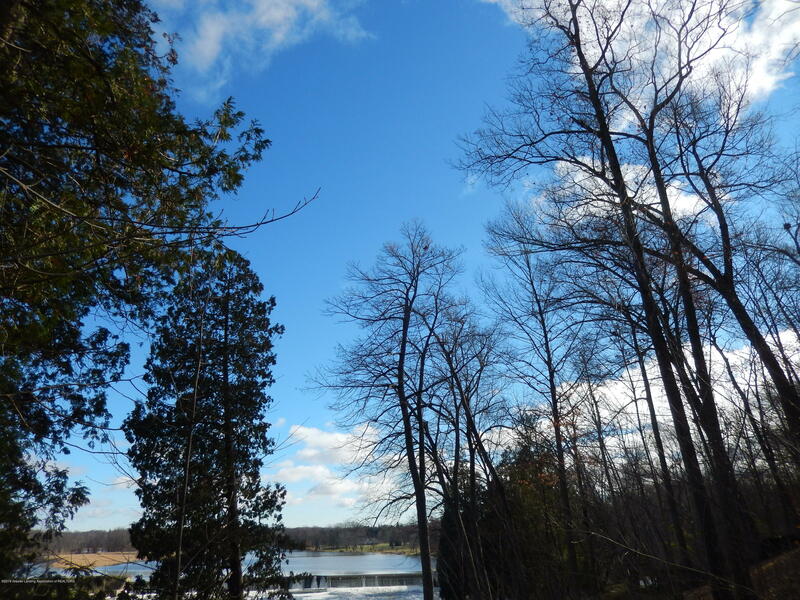 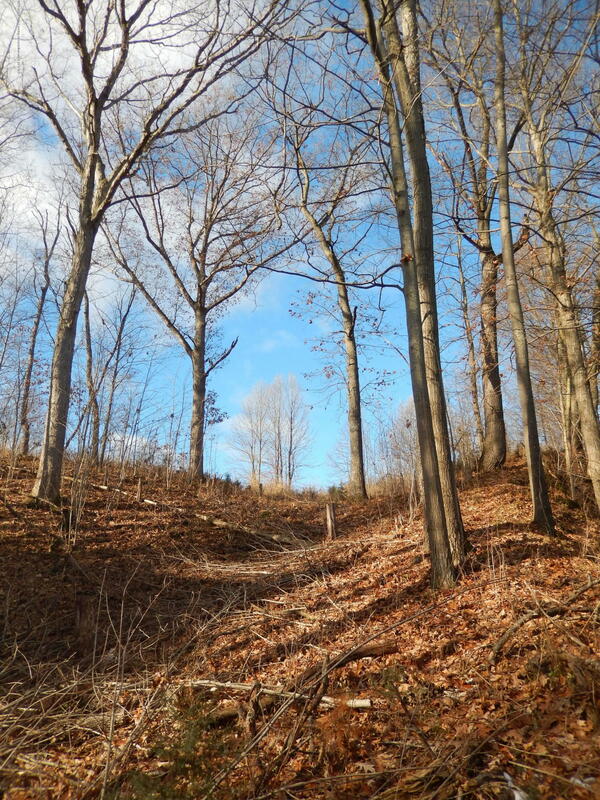 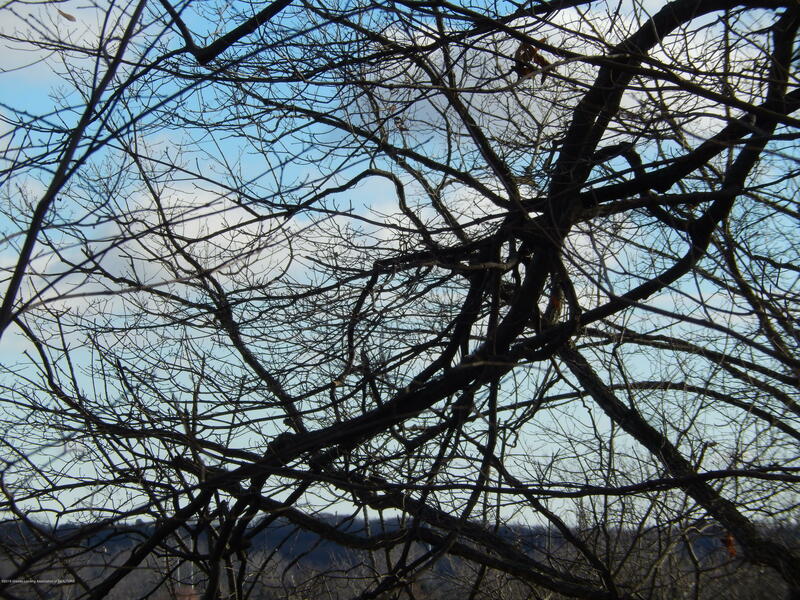 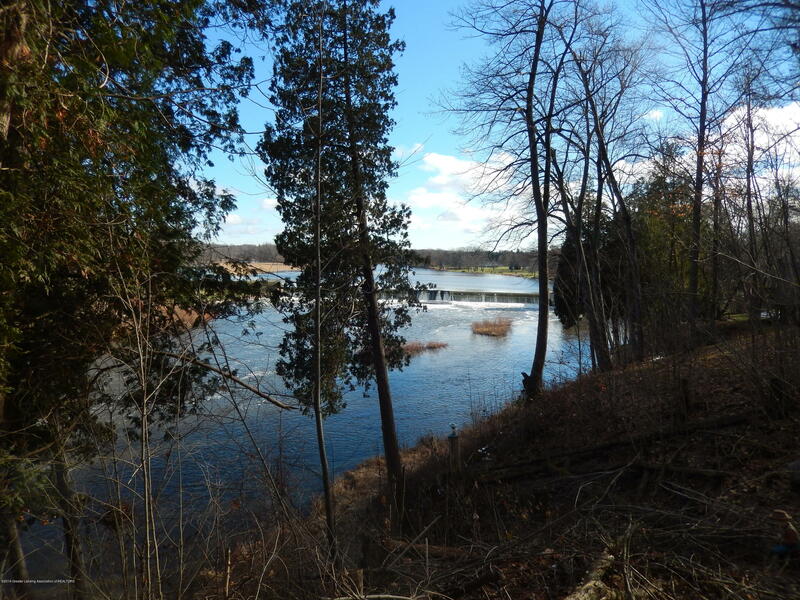 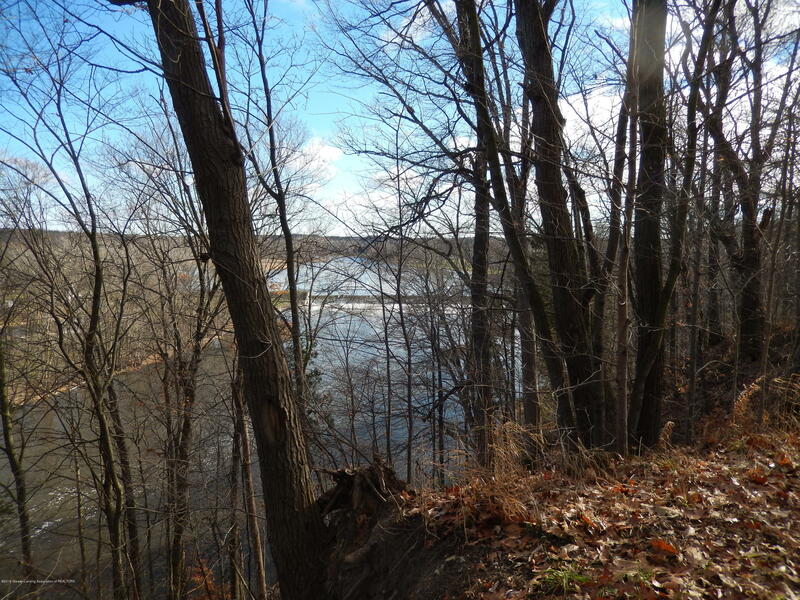 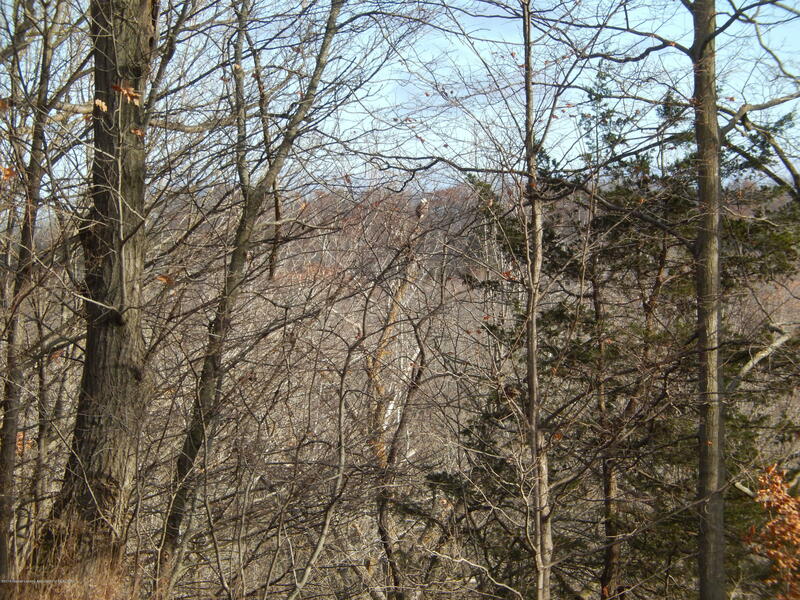 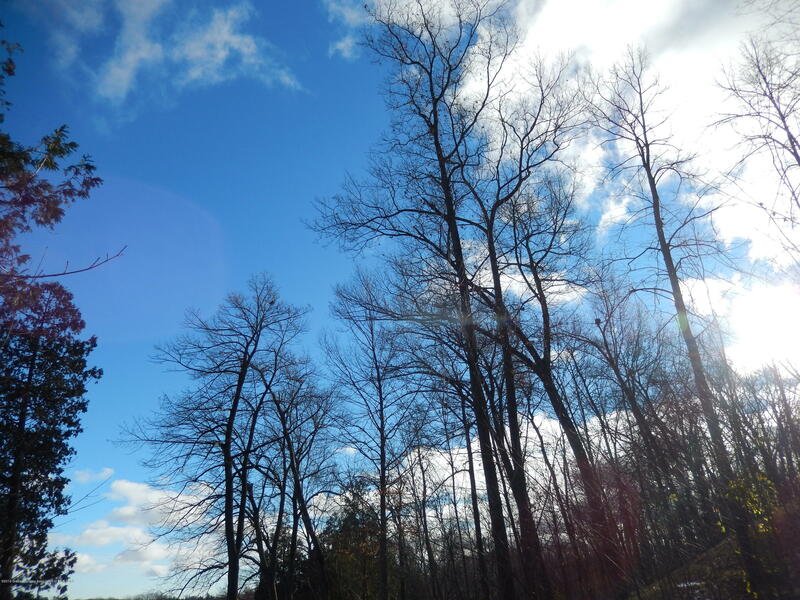 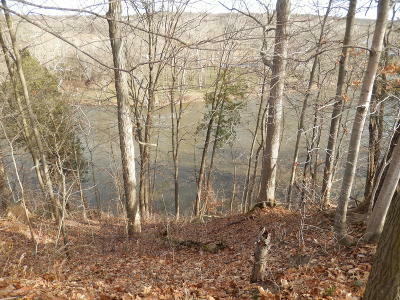 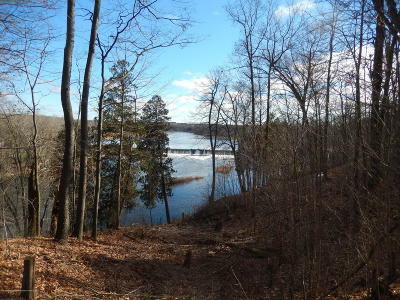 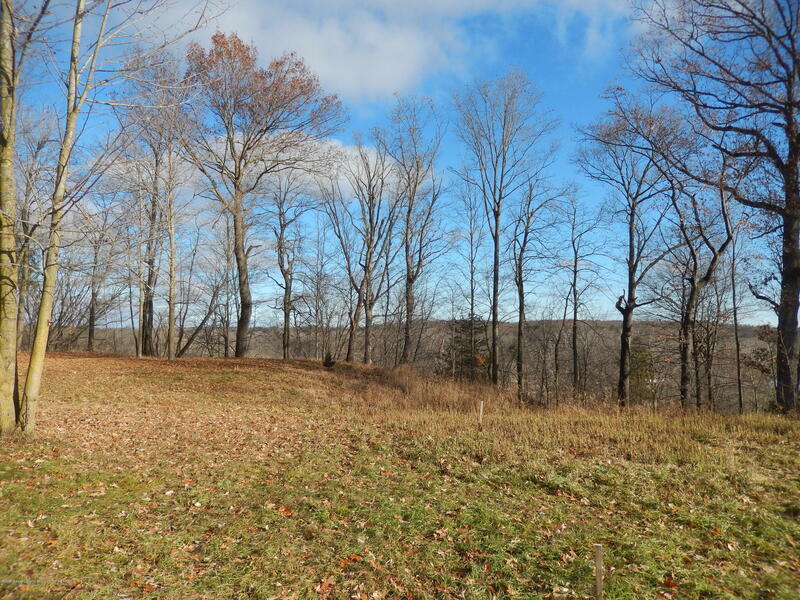 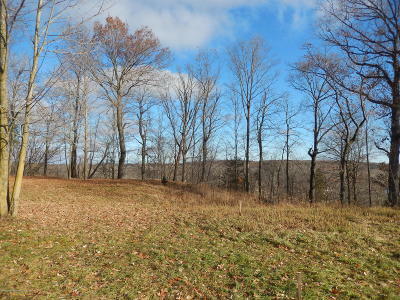 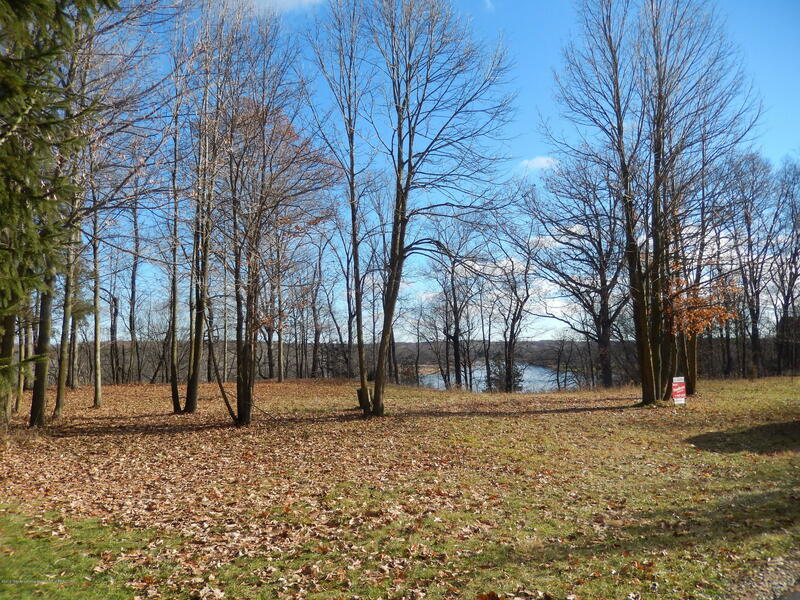 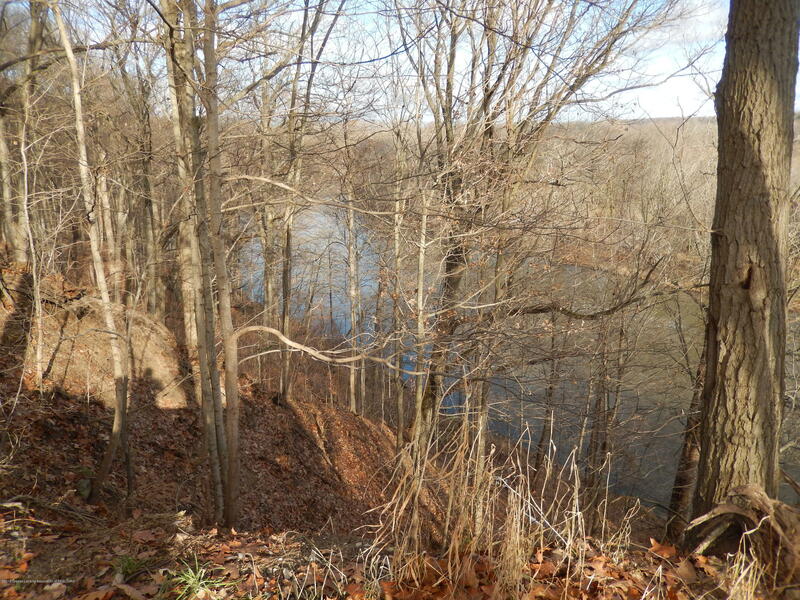 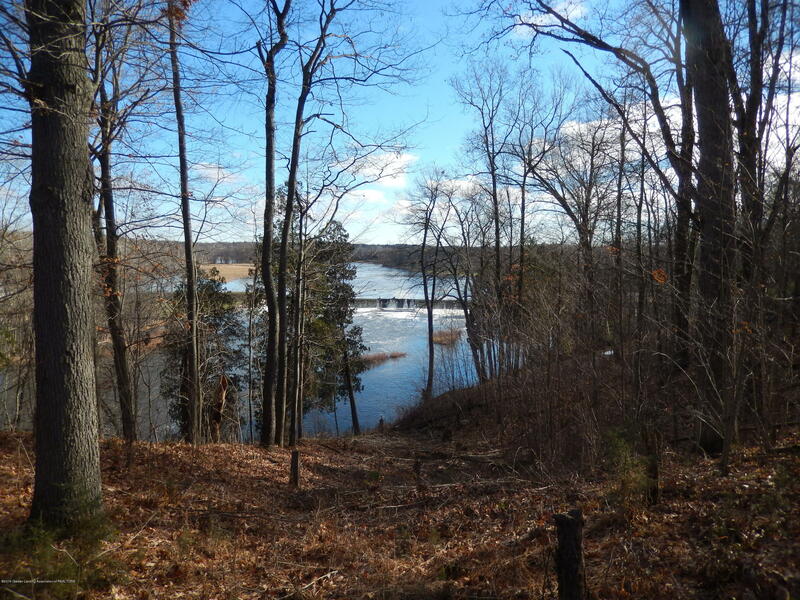 Views of Portland Dam on this wooded 1.5 acre lot in Solar Heights Subdivision. 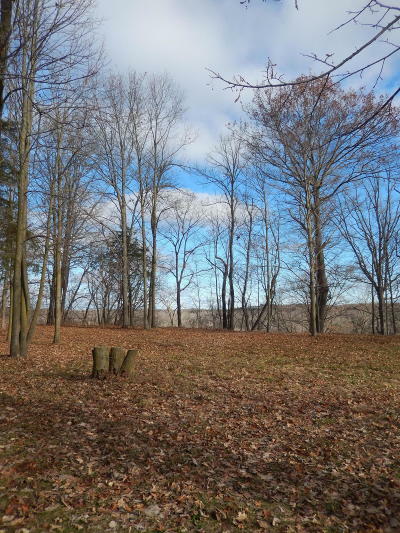 Ideal for a walkout basement with the natural grade of the property! 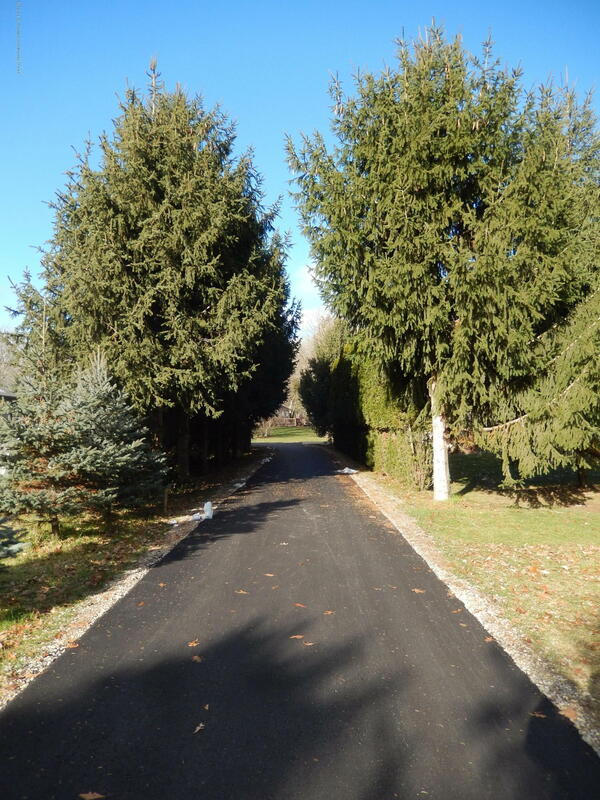 Newly paved private driveway and natural gas available too!